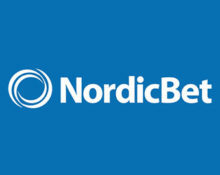 NordicBet – Earn Jackpot Free Spins! Get Free Spins on your mobile! Are you dreaming of that big jackpot win that could change your life? Then improve your chances to hunt down those big jackpots by earning Free Spins on progressive slots this week at NordicBet Casino. The Free Spins will available to be used from your mobile device on Mega Fortune and / or Mega Fortune Dreams. Not to be missed! There is still time until 23:59 CET to claim a €10 Live Casino Bonus today. 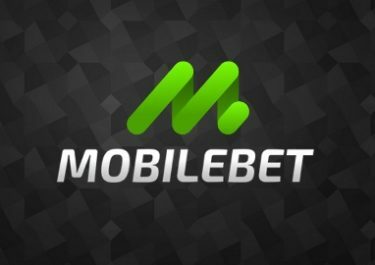 Simply OPT-IN on the promotion page, then place a €10 Live Bet in NordicBet’s Sportsbook and the bonus will be instantly credited. Only players from Norway, Sweden, Finland and Denmark are eligible. 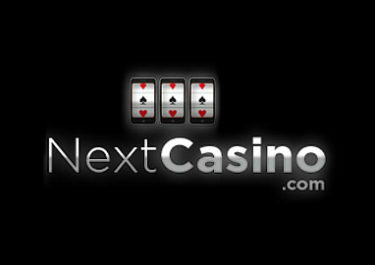 The bonus has a wagering requirement of 35x subject to the standard bonus terms and conditions. Exclusive for players from Finland, Norway and Sweden. Play for those big Mega Jackpots by wagering minimum €20 on Mega Fortune and / or Mega Fortune Dreams from your mobile and receive instantly 20 Free Spins on the same slots on mobile. Only mobile play is eligible for this promotion. Free Spins are instantly credited on mobile after the required amount has been wagered and can be played on Mega Fortune and / or Mega Fortune Dreams only. 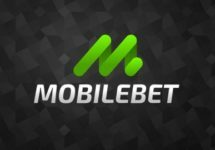 The winnings from them have a wagering requirement of 35x FS winnings with a €6 maximum bet restriction before a withdrawal can be submitted. Excluded games are Blood Suckers, Castle Builder, Dead or Alive and The Wish Master. 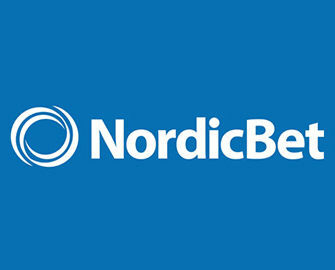 NordicBet bonus terms and conditions apply, read them carefully.